PSNM offers Corporate Memberships for businesses that support Nutrition Managers to provide quality nutritional care and service. Our Corporate Partners are provided with opportunities throughout the year too connect with all PSNM members in British Columbia. See below for a list of all our professional partners. Once you're a Member, you'll have access to the Members Area page. We've included a list of excellent websites related to our industry there. Log in required. Todd Reiswig is the BC Lower Mainland Representative with Maple Leaf Food Service. Get their latest news HERE. An Active Membership is dependent upon applying and maintaining membership in the Canadian Society of Nutrition Management. Non-CSNM members are welcome! Individuals working within the nutrition industry or who are interested in nutrition management. Businesses and organizations aimed at helping Nutrition Managers provide quality nutritional care and services. 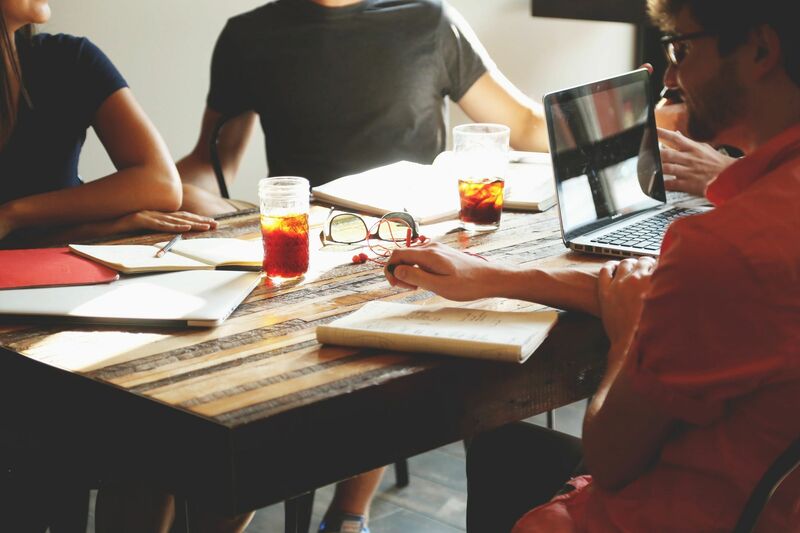 Corporate Members are provided with many opportunities to showcase and connect with the PSNM network.  Becoming a member of the Pacific Society of Nutrition Management is easy. Download our application/renewal form and connect with us today. Recent Blog Posts | Please inquire with mchelini@telus.net to contribute.